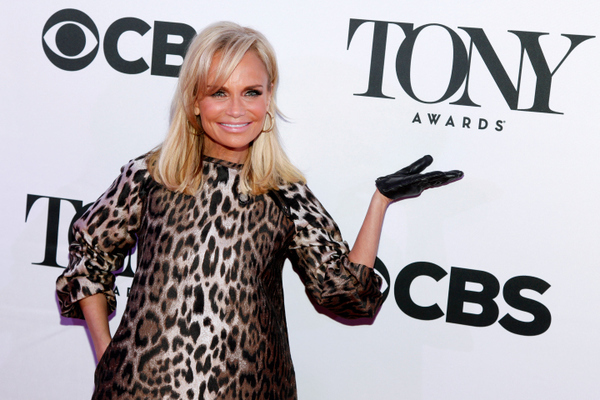 From CBS: Kristin Chenoweth is being very tightlipped about her upcoming assignment to co-host the Tony Awards. Literally. The Tony-winning star of "On the Twentieth Century" was on vocal rest Wednesday and was only able to communicate by writing on a white board. But, as indefatigable as ever, she attended a meet-and-greet with fellow nominees, laughing despite her frustration. Read more on Kristin's creative silent performance on CBSnews.com!